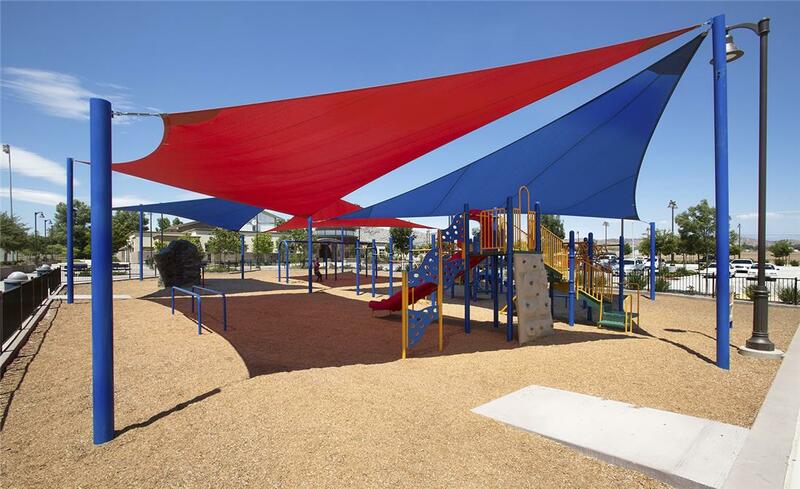 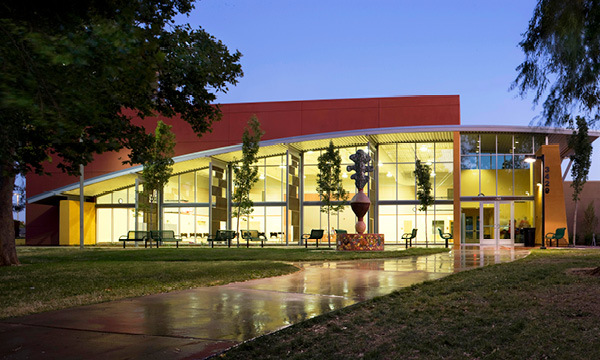 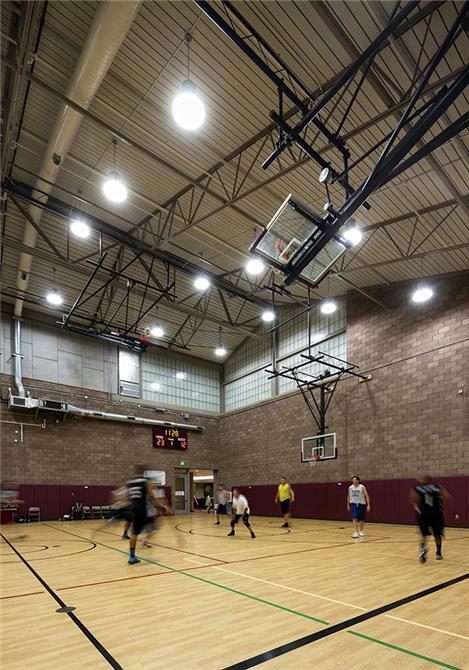 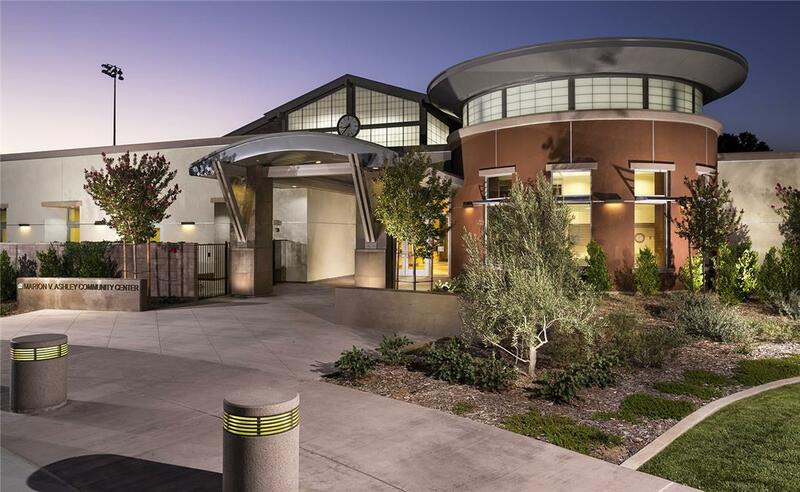 Providing much needed recreation and childcare services, Marion V. Ashley Community Center is a new, LEED certified resource for Riverside County. 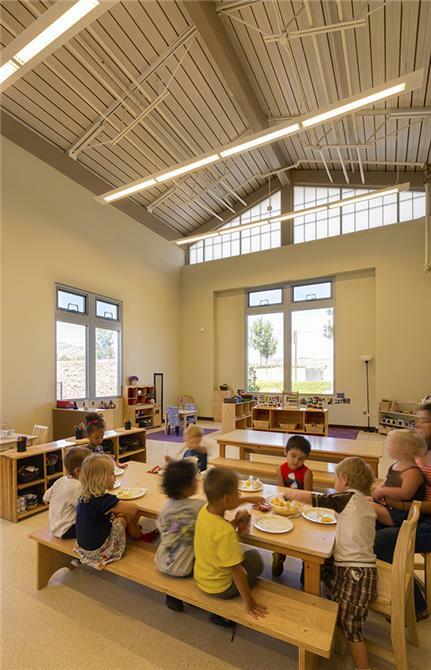 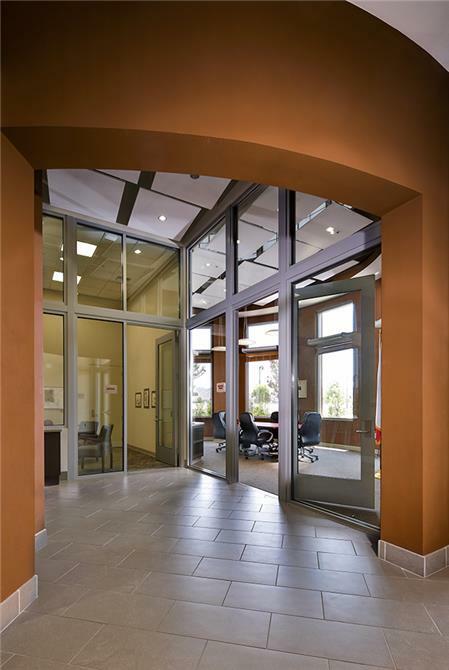 Translucent wall panels and clerestory windows maximize natural daylighting, and the innovative variable refrigerant flow (VRF) mechanical system transfers heat and cooling efficiently between different building zones. 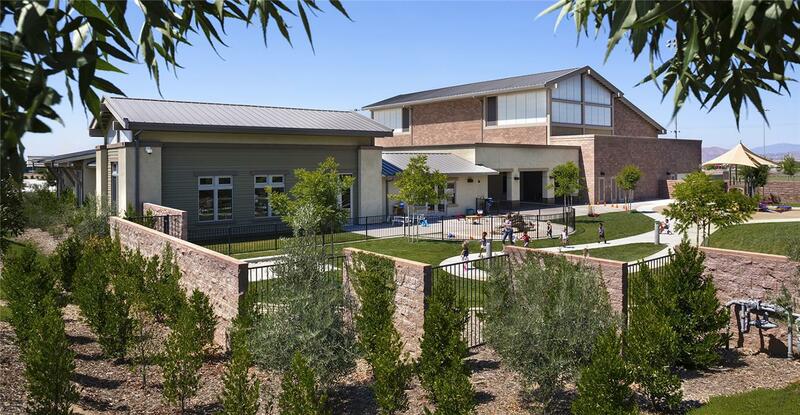 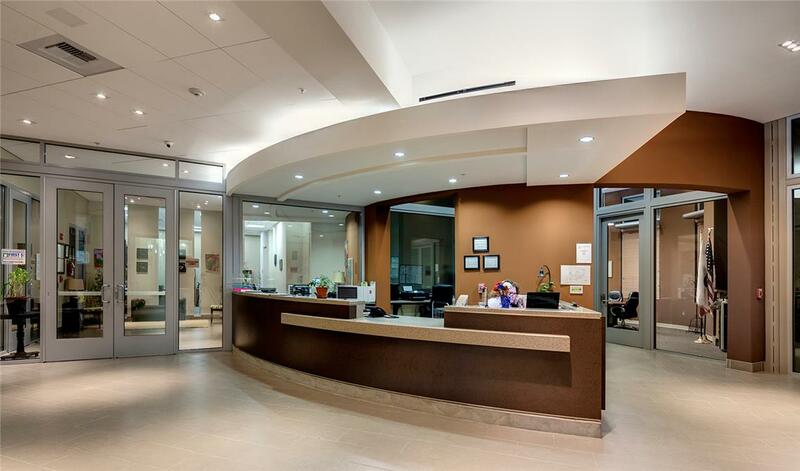 The 25,000-square-foot center also features ballfields, a children's playground, gymnasium, multipurpose rooms, conference center, full service kitchen, and childcare center serving the educational, social, and recreational needs of nearly 200 children.